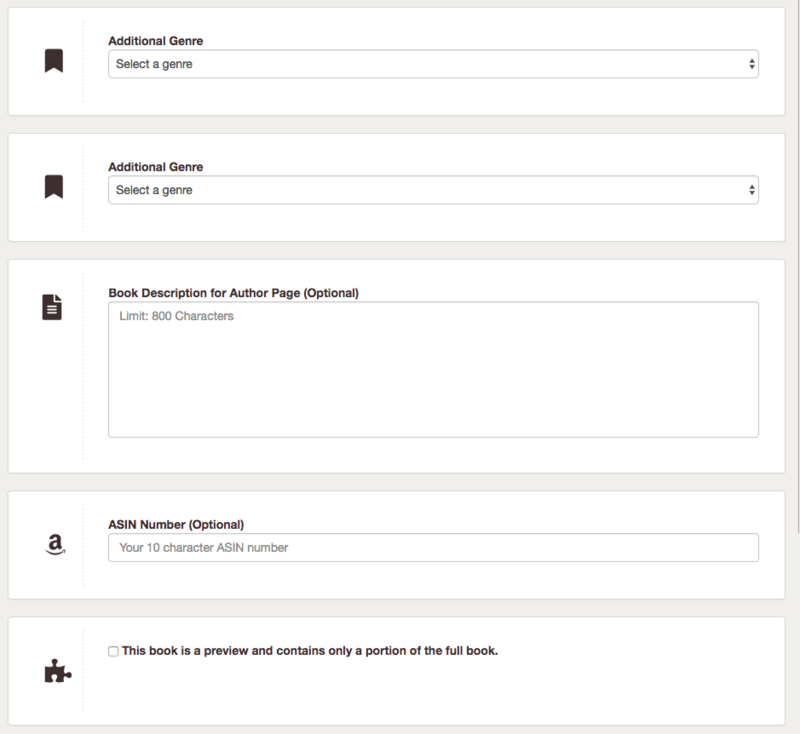 In this article, you will find instructions on how to upload a book to Prolific Works. 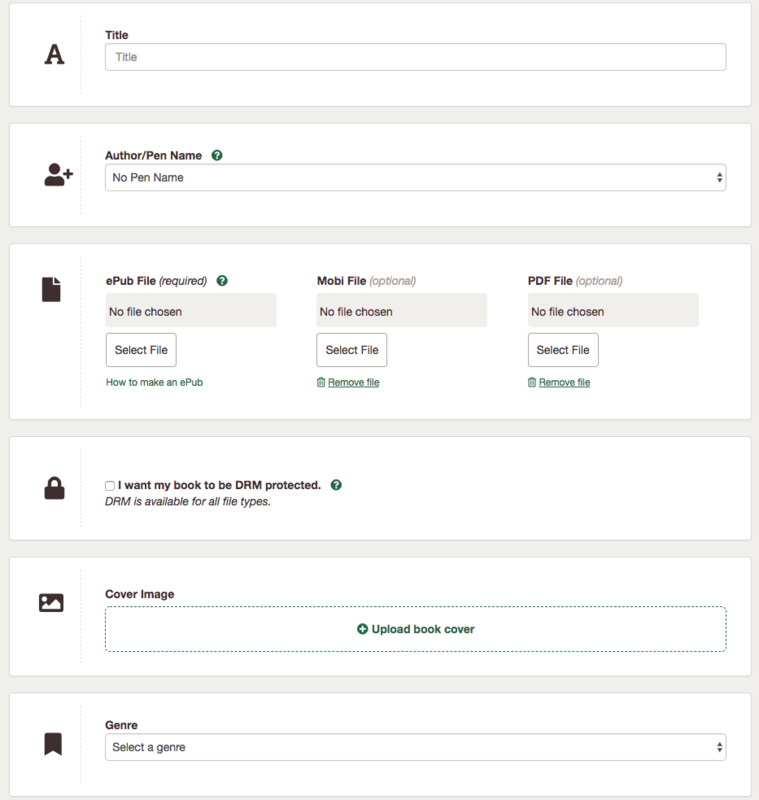 In order to add a book to your account, you will need an epub file. You will be directed to your Instafreebie dashboard. Click on "Add Book." Scroll down. Select a primary genre for your book. You can also choose to select a second and third genre, as well as a book description, an ASIN number, and mark your book as a preview. Note: Enabling DRM on your book will insert an unobtrusive page in the beginning of your content, stating the name of the person who claimed your book. Next, learn how to set up a giveaway.